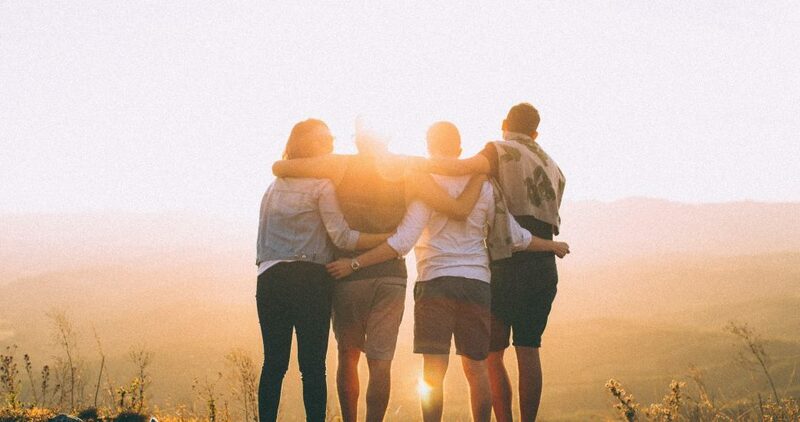 God stands by your side. 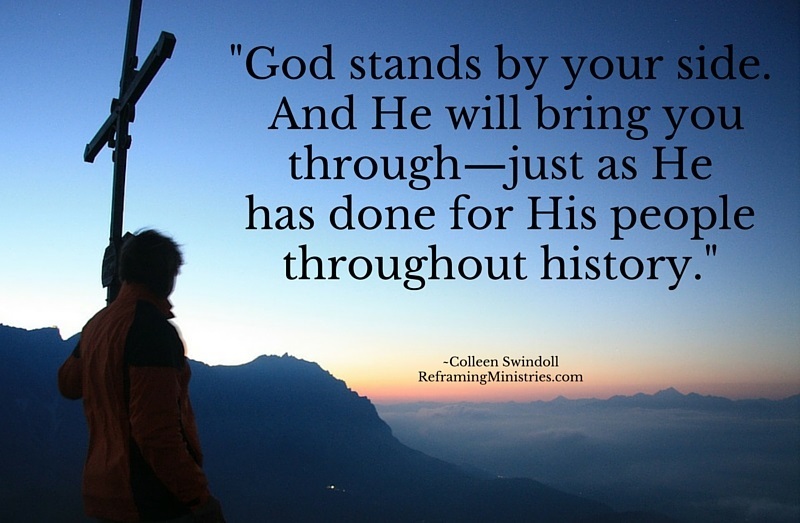 And He will bring you through–just as He has done for His people throughout history. 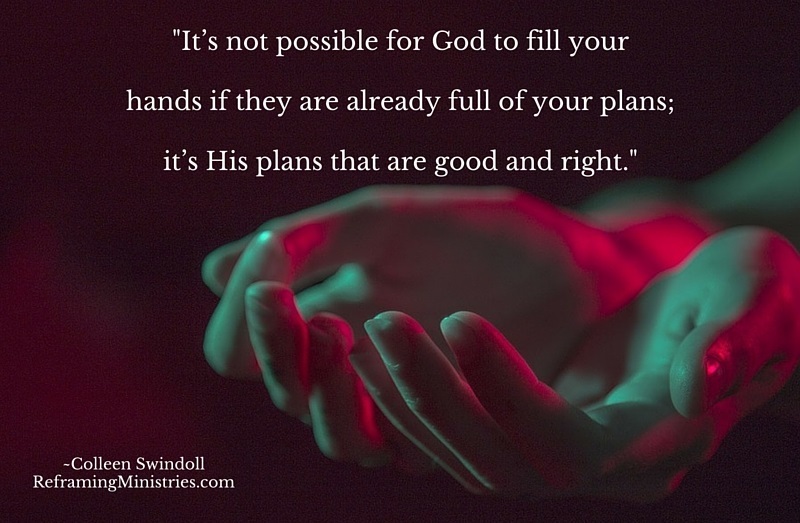 It’s not possible for God to fill your hands if they are already full of your plans; it’s His plans that are good and right. 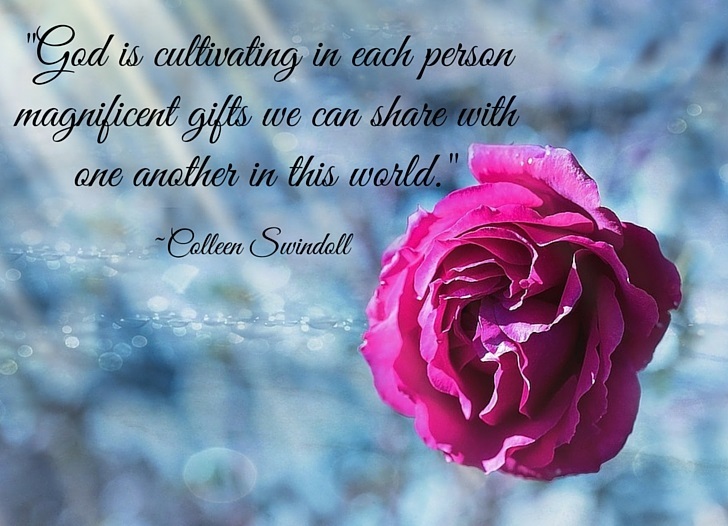 God is cultivating in each person magnificent gifts we can share with one another in this world. Life isn’t about perfection, it’s being human. 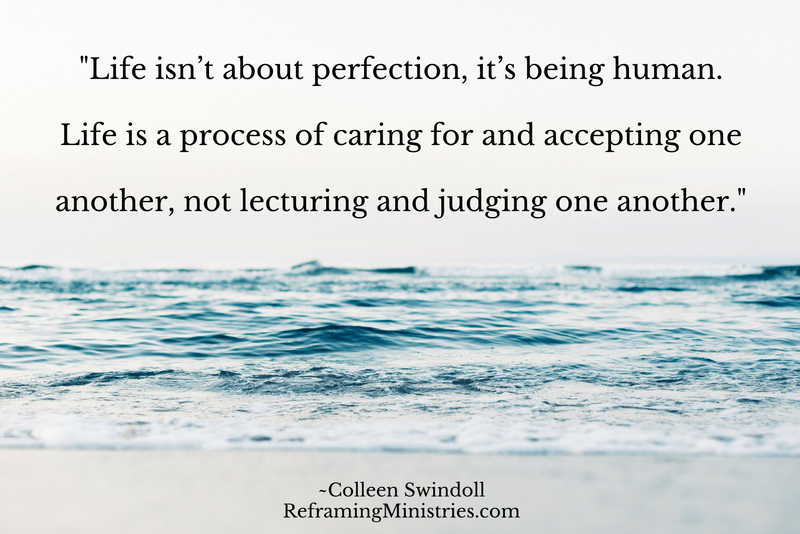 Life is a process of caring for and accepting one another, not lecturing and judging one another. 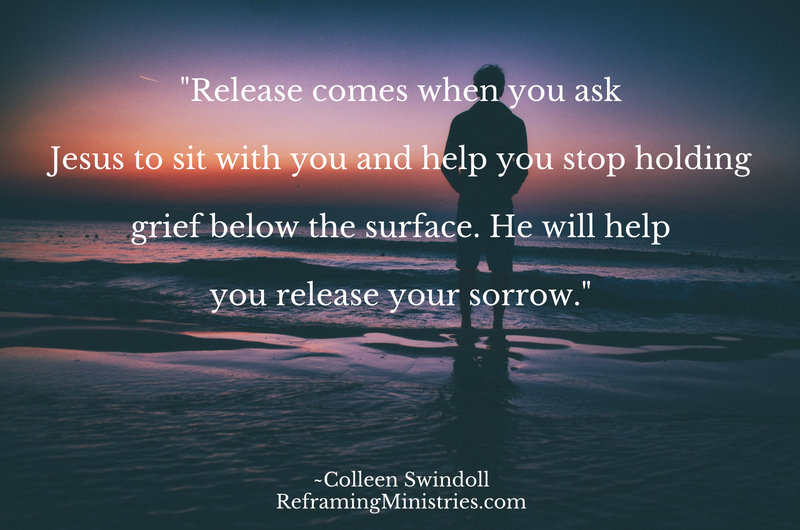 Release comes when you ask Jesus to sit with you and help you stop holding grief below the surface. 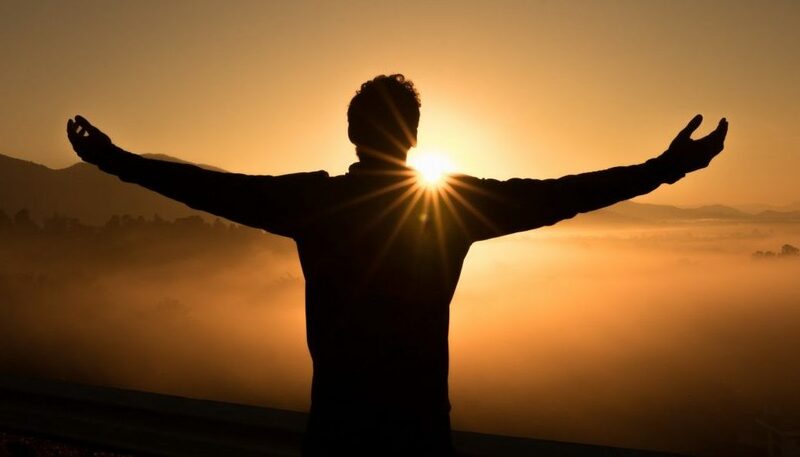 He will help you release your sorrow. 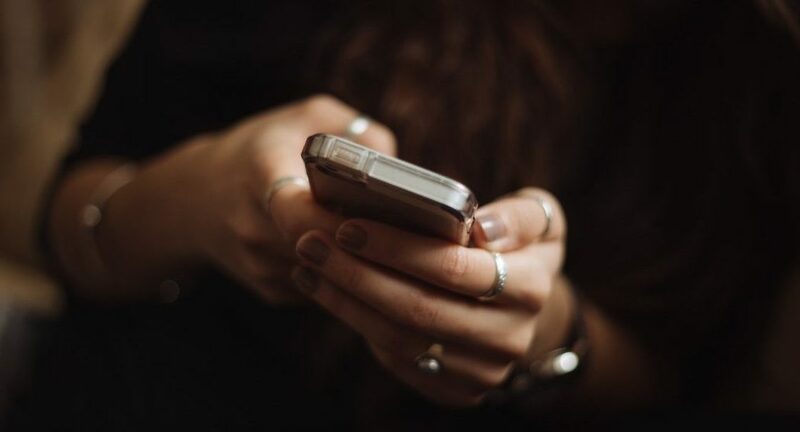 Silence allows things to surface that we often would rather avoid. 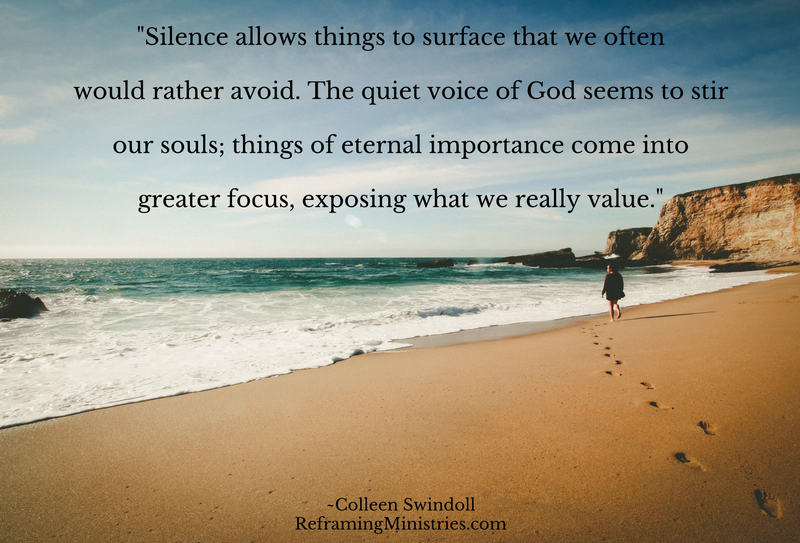 The quiet voice of God seems to stir our souls; things of eternal importance come into greater focus, exposing what we really value. 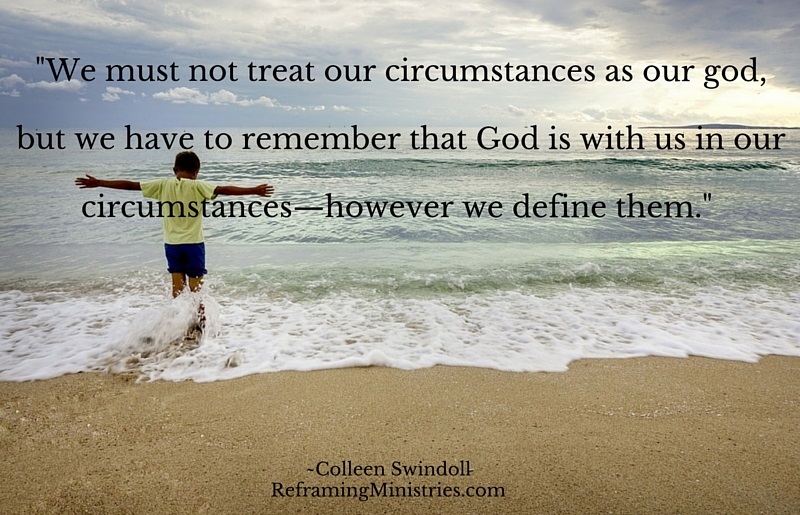 We must not treat our circumstances as our god, but we have to remember that God is with us in our circumstances–however we define them.